Welcome to September, the month of Downeast Medal Finals! We are so excited to see you all at the Skowhegan Fairgrounds, in Skowhegan Maine, September 16-18th, with warmup day on Thursday, September 15th. Skowhegan is an easy drive (highway all the way!) and there are multiple hotels and restaurants close by. The showgrounds are spectacular with a large covered arena and plenty of warmup room. Be sure to send your entries in today if you have not already, deadline is September 1st with the exception of late qualifiers (late qualifiers’ deadline is September 6th). Also, don’t forget, walk-trot scholarship application is due today! While you do need to qualify to be able to compete in the Medal Finals on Sunday, you do not need to be a qualifier to attend and compete in all the other classes at our show! This includes the Team Challenge, $1000 Hunter Derbies, Pro-Am class, Horsemanship Challenge, and many other hunter and equitation classes at varying heights. New for this year, we will be giving out a special prize for the highest placing Maine rider in each Hunter Derby! 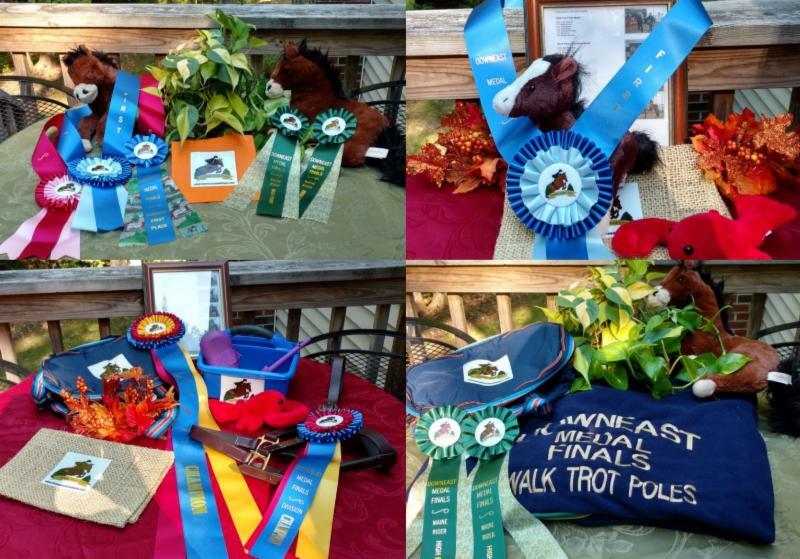 Downeast Medal Finals is a great way to finish up your show season or prepare for another final - our courses are inviting with beautiful jumps and great prizes including coolers, halters, and prize money. We also have an on-grounds vet and night stall watch to keep your horses safe. Downeast Medal Finals has a friendly atmosphere and is a fun, educational show. Don’t forget about our complimentary Exhibitor’s Party Friday evening and be sure to check out our photographer, Spotted Vision Photography. We hope you all have a wonderful time and please stop by and say hello to all of our Downeast Medal Finals staff. We welcome all suggestions and feedback, and we are very excited to begin the 2016 Downeast Medal Finals! Ginger Klingenstein-Albert has been the driving force behind the Downeast Medal Finals horse show since its creation eight years ago. As a rider and professional, her experience with national level medal finals provided the platform for launching the Downeast Medal Finals. Ginger has always believed that finals level competition is good for our sport at all stages of competition and she has built this show from the ground up. Her commitment to an affordable, educational, and above all, fun finals horse show has not wavered. The Downeast Medal Finals is directed towards Maine riders but all are welcome. Whether a rider is just beginning their medal quest or reaching the pinnacle of their personal success, they are sure to enjoy this show. 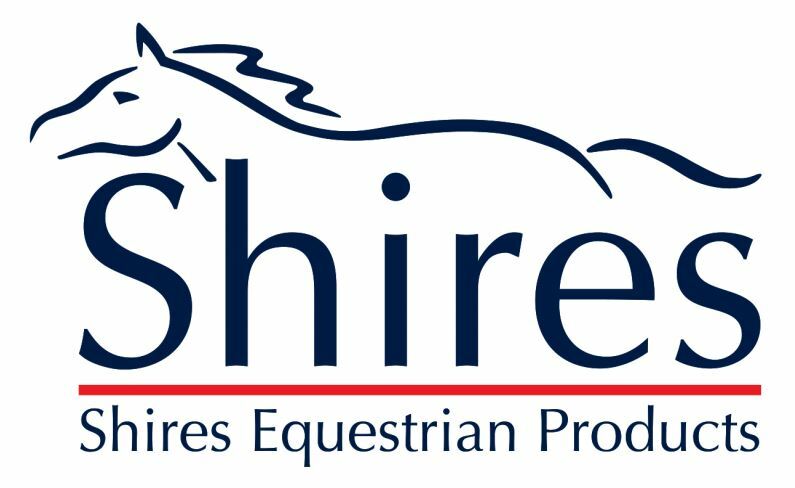 When you ride the beautiful courses and see the amazing prizes this year, please keep in mind our humble beginnings; just eight short years ago there were few sponsors, over-scheduled days, and no jump crew! Ginger welcomes any ideas you may have for future classes and activities for the Downeast Medal Finals. First impressions matter when you take that first step into the ring! 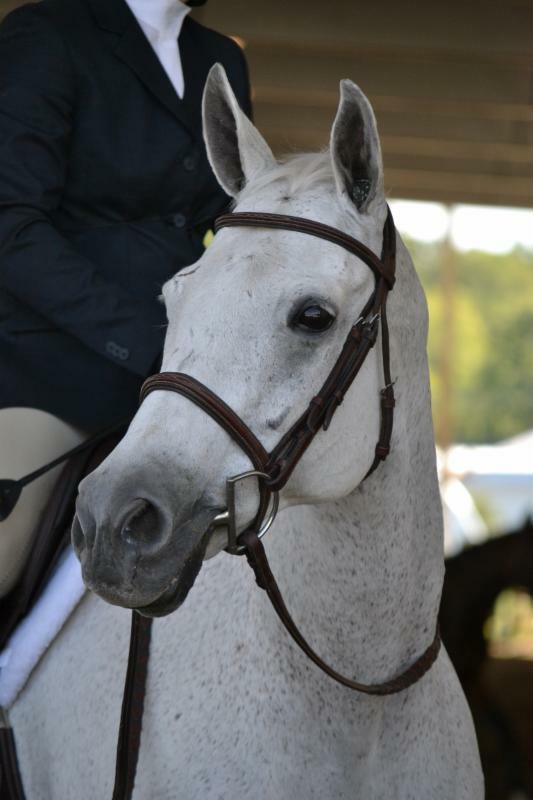 Hunter and equitation classes are subjective so you want to make a great first impression on the judge. Perfect turnout can give you the winning edge when it comes to pinning a class. Beautiful turnout also demonstrates respect for the sport, yourself, your horse, and the judge. Proper turnout not only looks great--it is also good horsemanship and safety conscious. When preparing for a horse show, always check to make sure that your tack is in good repair, with the leather in proper condition and the stitching holding strong. Your tack should be cleaned and oiled, and all metal should be polished. Tack should be well fitted and properly adjusted. All straps should be tucked into their keepers. Saddle pads should be clean and white with about two inches showing past the saddle. Your horse’s coat should shine from proper grooming and good nutrition. He should be clipped with the areas around his ears, muzzle, and legs trimmed. Any sweat marks should be wiped off. His mane and tail should be neatly braided. Before walking into the ring, his coat and mouth should be wiped with a towel, tail brushed out, and hooves painted. Riders should be equally well turned out. Attire should be tailored and well fitted without distracting adornment. It is important to remember that it is our job to show off our horses and not to draw attention to ourselves. Our sport is deeply rooted in tradition and this tradition should be followed. Out of respect for our sport and a nod to tradition, riders should be turned out neatly with good taste and conservative attire. Boots should fit snugly with the top just coming to the outside of your knee. Your boots need to be polished and wiped off, including the sole of the boot, before entering the ring. Hair should be braided for younger children, or put up with a net under your helmet. Helmets should fit snugly with chin straps tightened to provide maximum safety. If you are not sure that your helmet fits you, have a tack shop helmet specialist check for proper fit. After any fall that involves hitting your head, your helmet should be replaced. Head protection and safety is absolutely critical in our sport. Shirts should have a stock tie or collar. Jackets should be well fitted with the length coming down no lower than hitting the bottom of your seat when standing. Britches should be khaki or tan and sit high enough that your shirt stays tucked in. Belts should be dark, subtle colors so as not to distract. 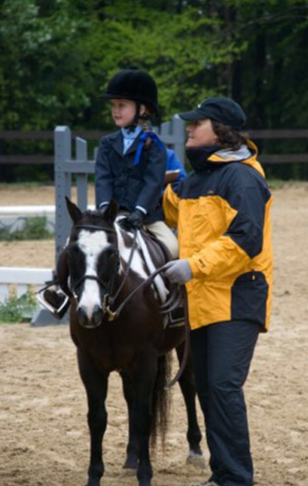 For the equitation ring, dark muted jacket colors such as black, navy, very dark brown, or dark charcoal are best. Jackets for the hunter ring can be the dark colors mentioned or some lighter shades of blue, grey, brown, and green. Gloves should be dark as well, without decoration, so as not to call attention to hand movement. Spurs should be polished with their straps cleaned and adjusted. Before walking into the ring, take a deep breath and feel confident knowing you are prepared and perfectly turned out! Happy horse showing and best of luck at the 2016 Downeast Medal Finals! Check out these prizes! Could one of them be yours? The sash looks adorable on our pony but we bet it would look even better on your horse! Have you signed up for one of our Hunter Derbies?